One man is in custody after he tried to rob a taxi driver last night. 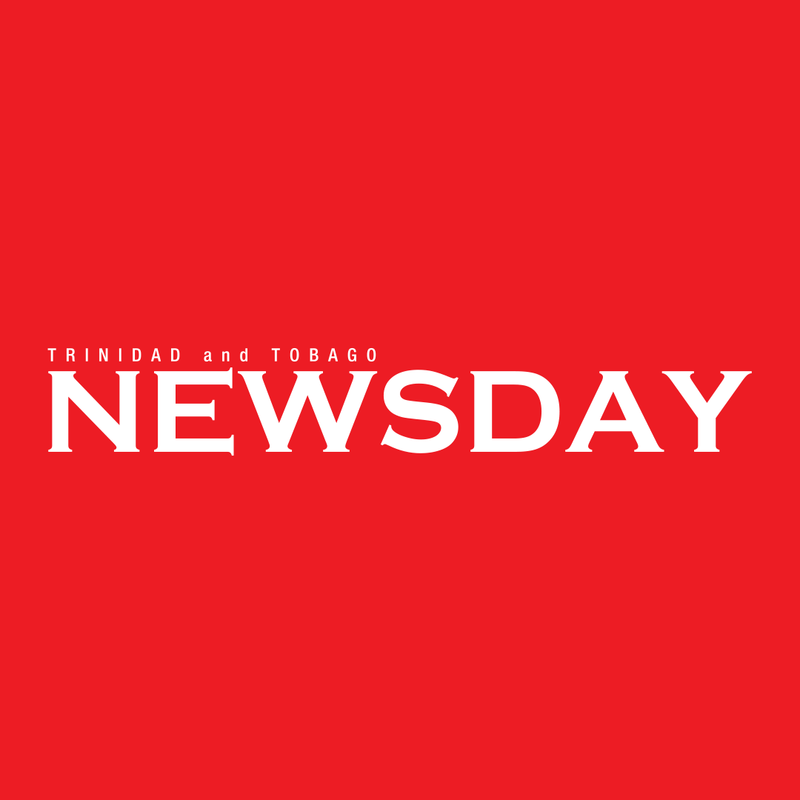 Police said at around 11.45 pm Anthony Isaiah James, 30, was plying his Nissan Tiida for hire at the San Juan taxi stand in Port of Spain, when four men asked to be taken to San Juan. While he was driving along the Beetham Highway, the men sitting behind him pulled out a gun. James saw it in the rearview mirror, tried the pull the gun away, and was shot once in the lower right arm. The car stopped and all of the passengers ran out. One went to the Besson Street Police Station. Members of the Inter Agency Task Force on patrol saw a man matching the description of one of the bandits and took him to the police station, where he was identified as one of the men involved in the robbery. James is being treated for his wound. Reply to "Taxi driver wounded in attempted robbery"